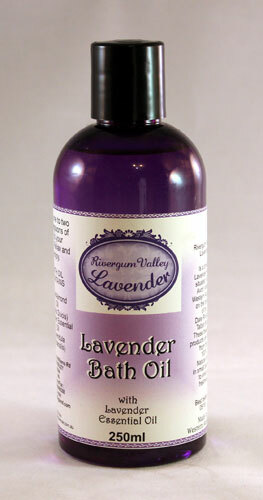 All natural Lavender Essential Oil Room Spray. 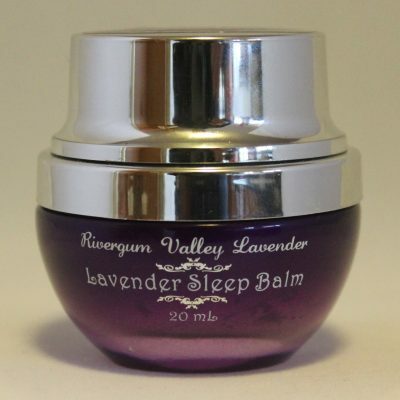 It can be sprayed on your carpets and curtains without staining, and you can enjoy the natural scent of lavender. 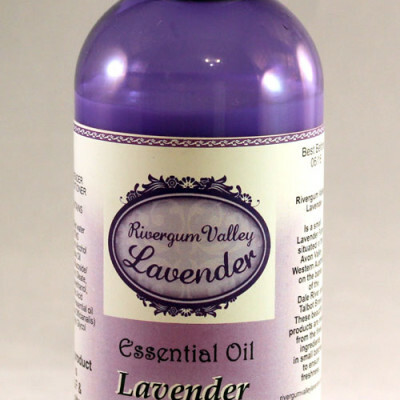 This room spray is a pure natural Lavender Essential Oil with a touch of Ylang Ylang infused into purified water. freshens up your home car or office. 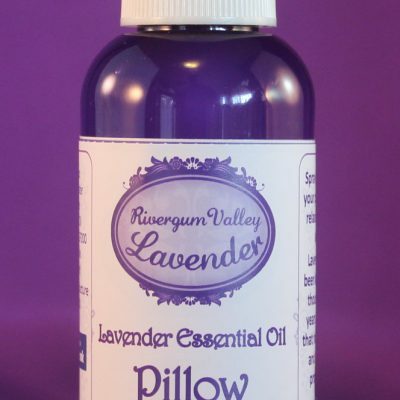 It can be sprayed on your carpets and curtains without staining, and you can enjoy the natural scent without any chemical odour or fear of breathing in any nasty additives. 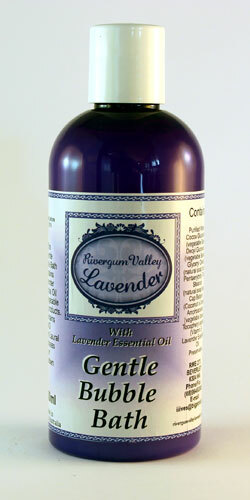 Spray liberally around your home and enjoy the fresh aroma of lavender.